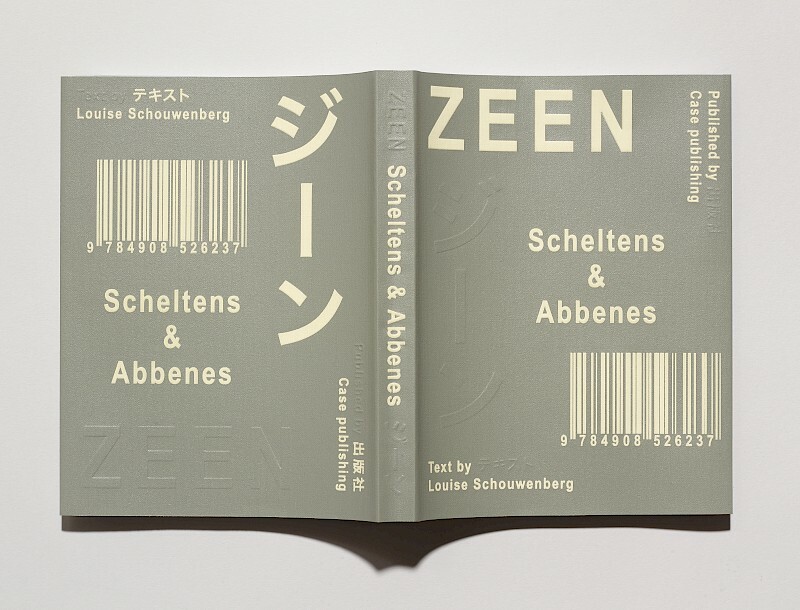 The book Zeen was launched in March 2019 during the eponymous exhibition of work by still-life photographers Maurice Scheltens and Liesbeth Abbenes at Foam Photography Museum in Amsterdam. 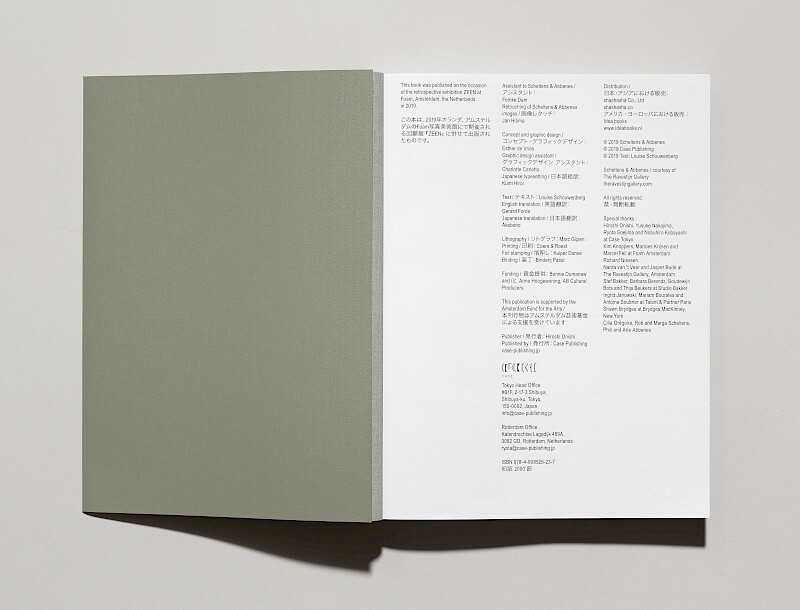 Although this book stands alone, it has similarities with the exhibition, in which the visitor is invited to look attentively at the things around them, sometimes at a micro level. 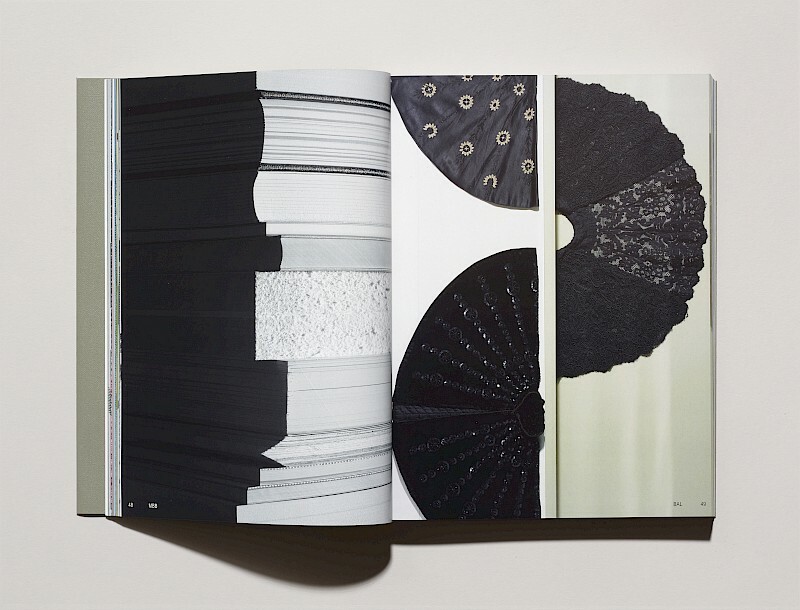 The book’s graphic design by Esther de Vries also encourages this conscious observation in a variety of ways. 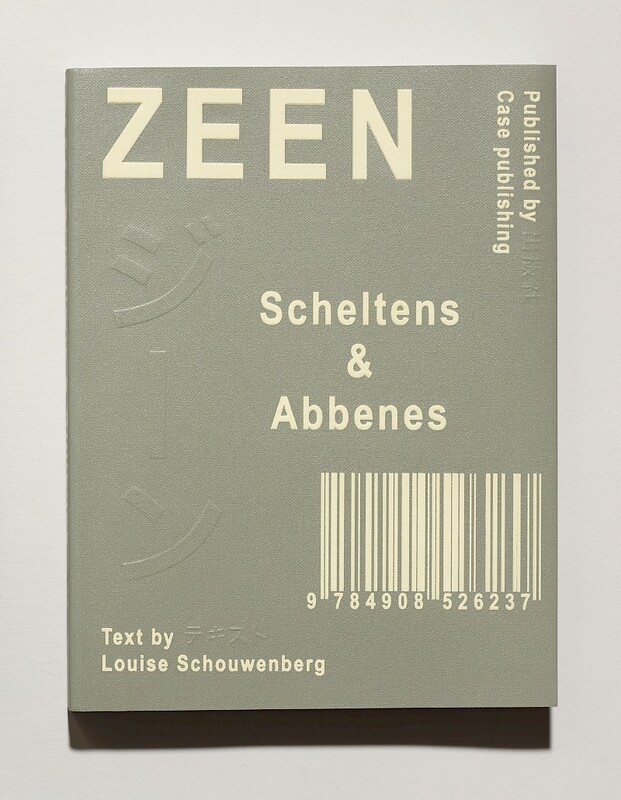 Much of Scheltens & Abbenes’ work is commissioned for editorial use, but is characterised by its autonomy. Because of the consistent aesthetic character of their series over the years, individual images can be coupled with those from other series, irrespective of chronology or context. 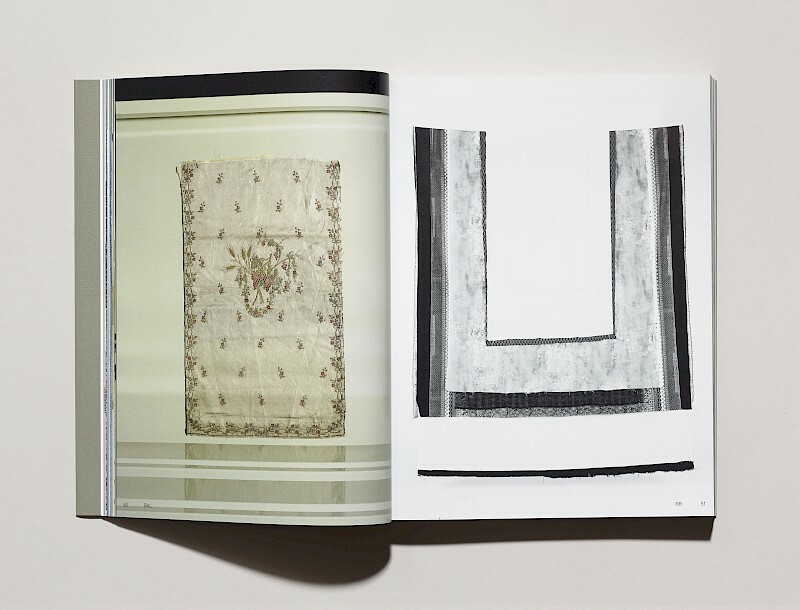 In this way, the images influence each other, revealing the visual layers hidden in the works. The book elucidates the various contexts within which the images operate through reproductions of the publications in which they were first presented, thus making the reader aware of how context helps to shape observation and interpretation. 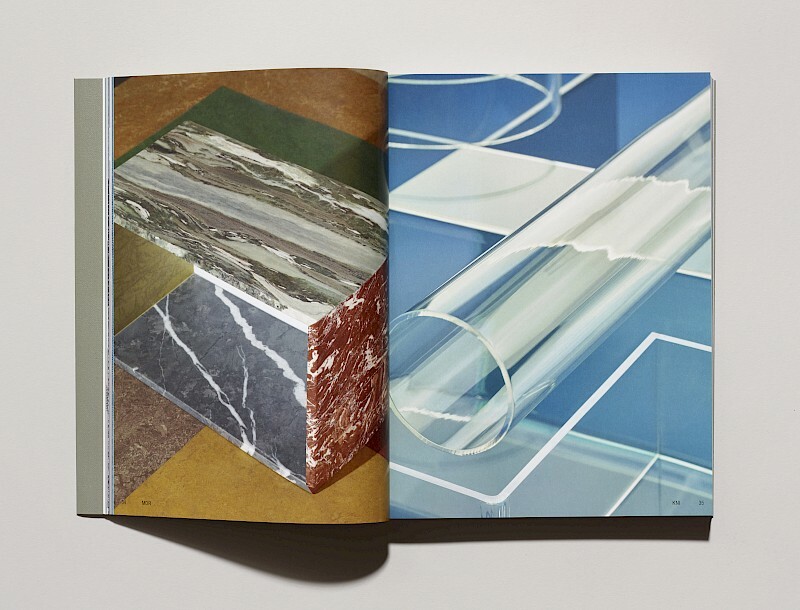 Some images are shown for a second time in juxtaposition with another image, allowing another aspect to come to the fore and revealing the connections between the individual works and Scheltens & Abbenes’ consistent way of looking at the things around them. 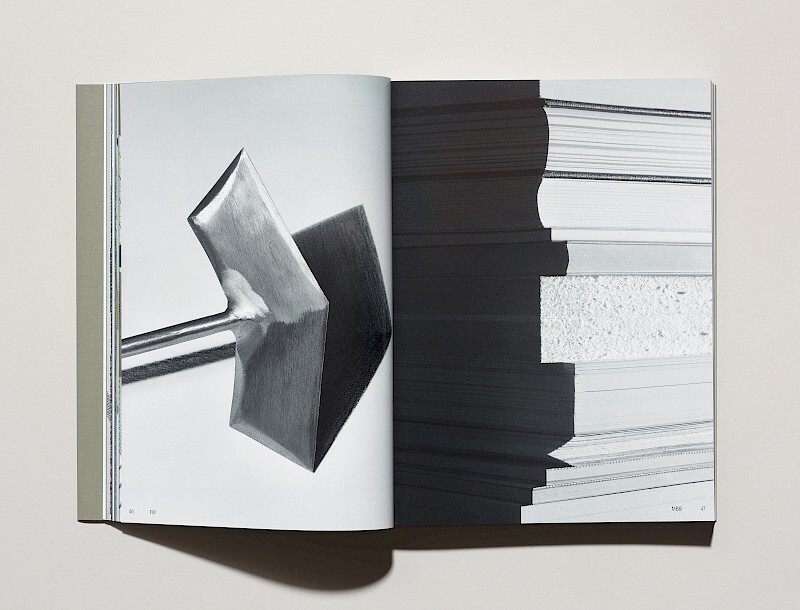 The tactile quality of Scheltens & Abbenes’ photographic still lifes is echoed in the embossed lettering and foil stamping on the book’s flexible cover. 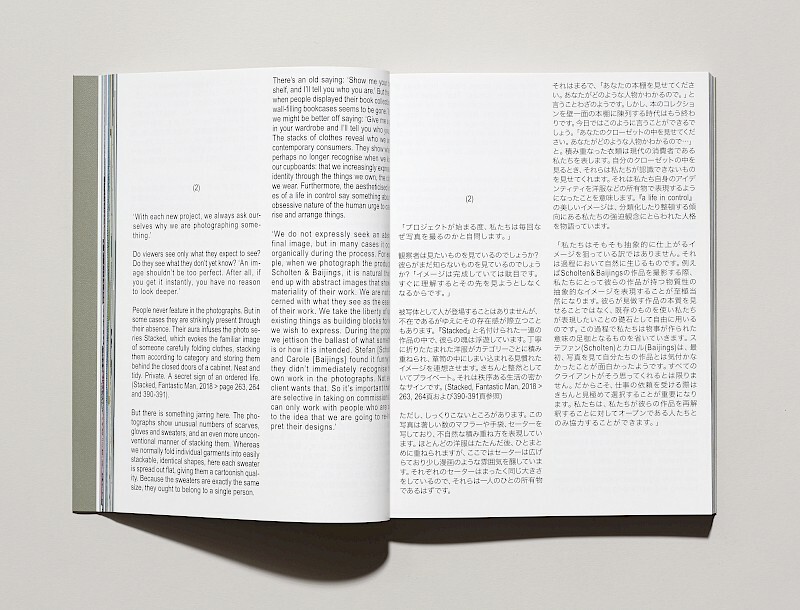 The stream of images contained within invites the reader to explore. 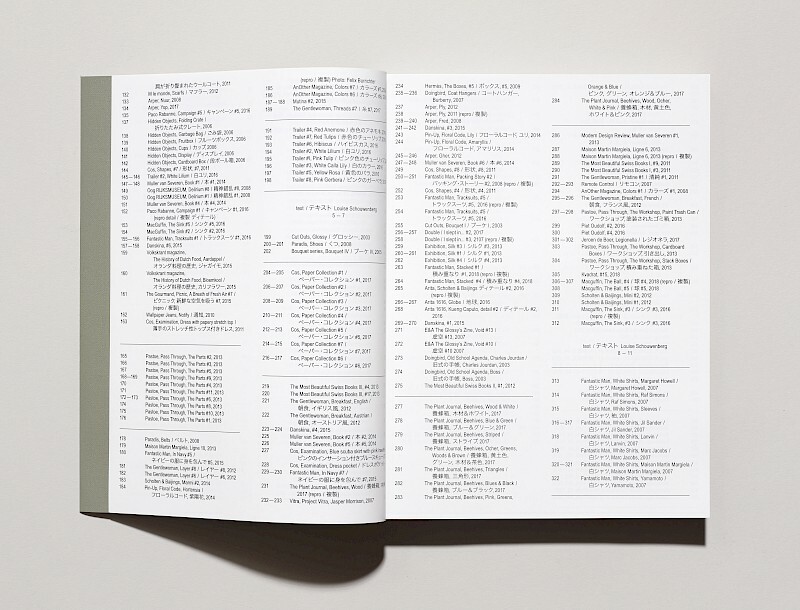 The codes on each page refer to the clients who commissioned the images, while indexes allow the reader to search for more information. 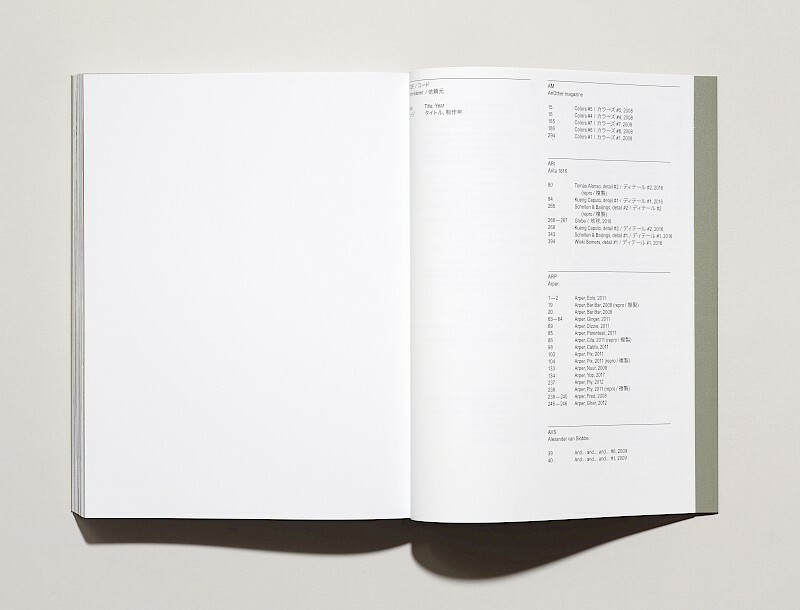 This commercial aesthetic of tables and codes is evocative of industrial wholesale catalogues, thus hinting at industrial design. 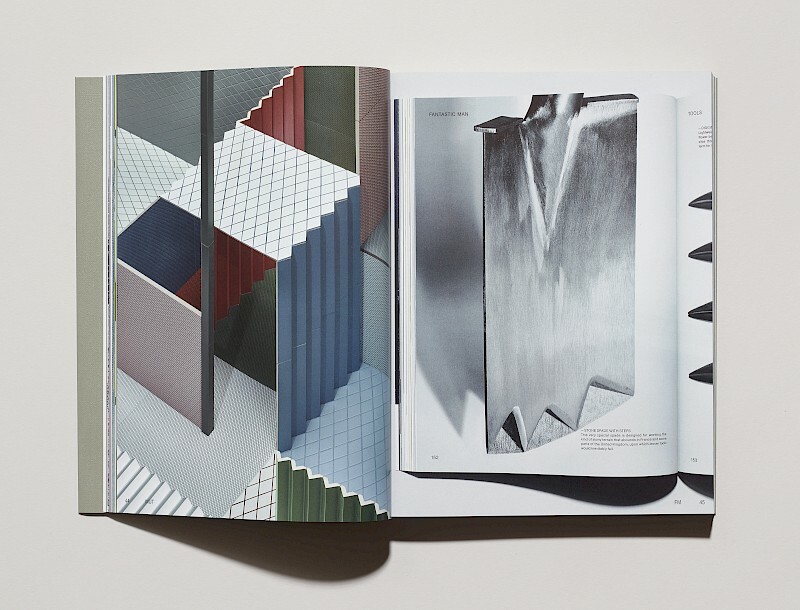 The book features an essay by Louise Schouwenberg, divided into three sections. 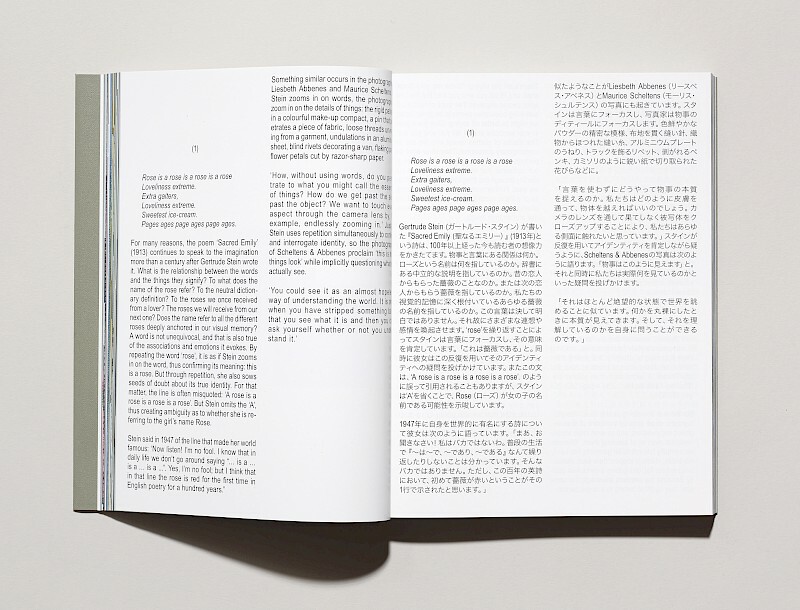 Because Zeen is published by the Japanese firm Case, and has been translated into both English and Japanese, the book has two fronts, allowing the reader to approach it in either direction and see it afresh each time.